All good things must eventually come to an end. That’s the story and byline we’ve been fed nearly our entire lives. So when a good thing like your roof does eventually meet its ending point in life, how are you to ascertain that the end is indeed near? There are a few things that you can keep your eyes peeled for that can apprise you of just this. 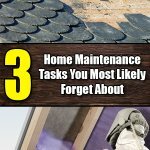 Use this helpful homeowner’s guide to know what to look for in your roof to know when roofing replacement or repair is a must-have addition to your daily agenda. 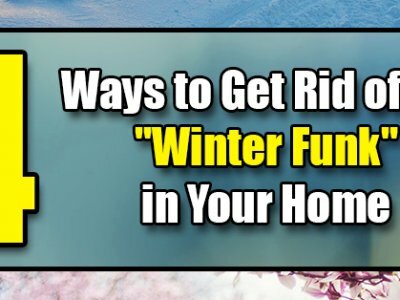 Grab a ladder and inspect the upper portion of your roof. 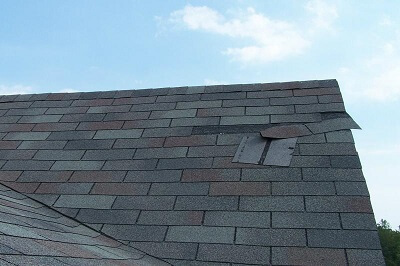 You are looking for missing or damaged shingles, shingles that have noticeable streaks and water damage, shingles that are missing the granules, damaged tiles, broken tiles, cracks in your flat roof and other signs of disrepair. Check the lining of the house near the roof. 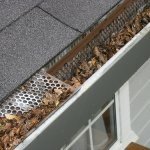 Are there shingles and granules or pieces of tile and flashing littering the yard? These are all telltale signs that you need at least an inspection and likely repair or replacement. What about the roofing materials – particularly in sloped or graded roofs and flat roofs? Do you notice unusual bulging or buckling? 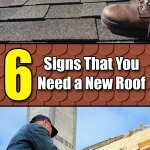 These can be signs that your roof has just plain gotten fed up enough with its life under the sun and constant battering of the elements. 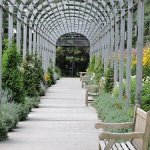 More than likely some repairs are in order, at the very least; it’s likelier that you need roof replacement. The flashing on your roof is designed to last for many years. 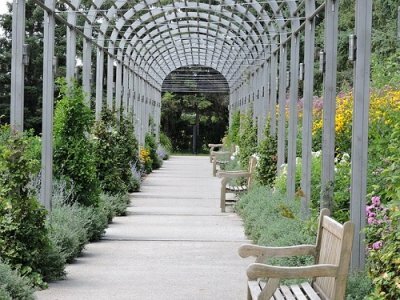 It is not impervious to the elements, however, and should be inspected at least one time every five years or so. The key sign that you are looking for is rusted or damaged and otherwise worn out flashing. 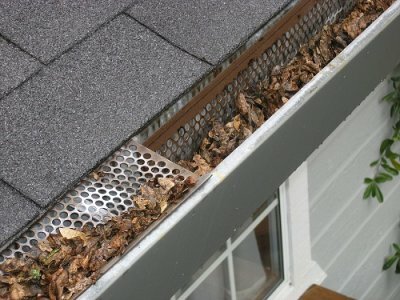 If this occurs, it may not be able to repel the elements and your roof could sustain damage as a result. Have an inspector take a look at your attic. What you are looking for are signs of excessive moisture, moisture damage, mold, mildew and other signs of disrepair, such as pest infestation and denigrated building materials. 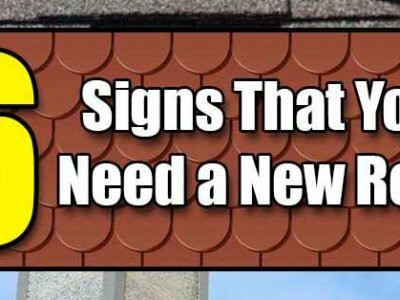 If any of these signs are present, they could have to do with your roofing. Furthermore, an inspector will want to take a look inside of your attic to check for sagging in your roof. While uncommon, roofs can sag under certain, typically extreme, conditions—something that is easily identifiable from a quick look in your crawl space. 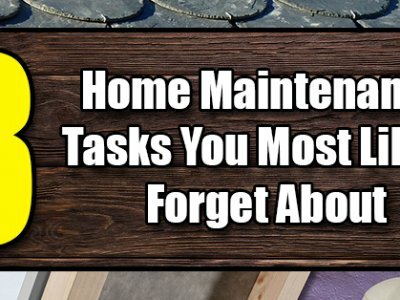 According to Realtor Mag, one of the most beneficial repairs or upgrades that you can consider making to improve your home is actually found in replacing the roof. 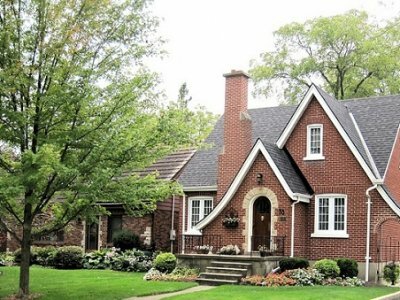 According to their report, they say that a homeowner who makes the investment in a new roof will gain back more than half of that investment – or often times more – upon selling their home. 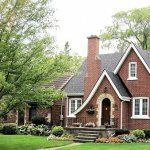 Since the same report emphasizes that one of the most visible elements of your home, from the street, is the roof, a new roof also passes along some aesthetic benefits that could make it easier to list and sell your home more quickly in the future, too. Author Bio: Nick Statom is an active Internet Marketer and has 4 years of experience in the field. He also has a passion for writing and has been writing freelance articles and blogs for over 10 years. His recent writings include indicative signs for roofing replacement and you can follow him on https://twitter.com/NickStatom.